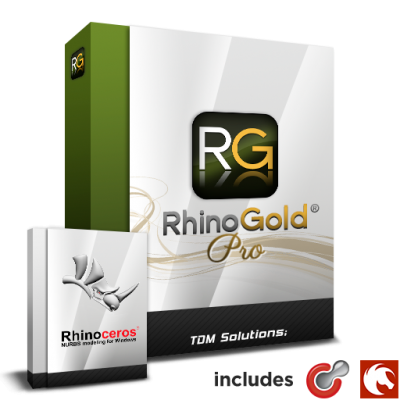 RhinoGOLD Basic makes it possible for jewelry designers and manufacturers to design, modify and make jewelry using CAD, precisely & quickly via an intuitive interface that both simplifies and cuts down the learning time. 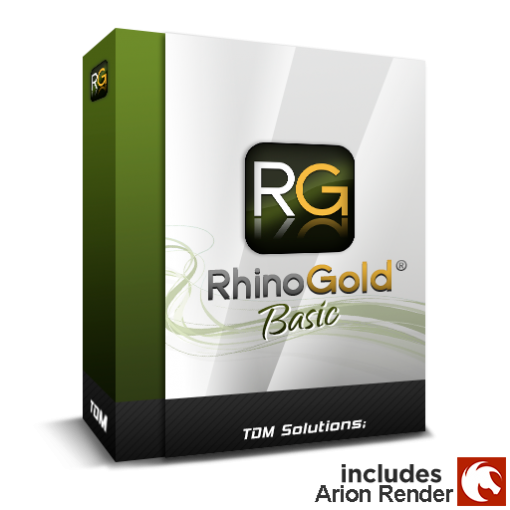 RhinoGold 5.0 includes a professional, real-time rendering engine using Arion technology. 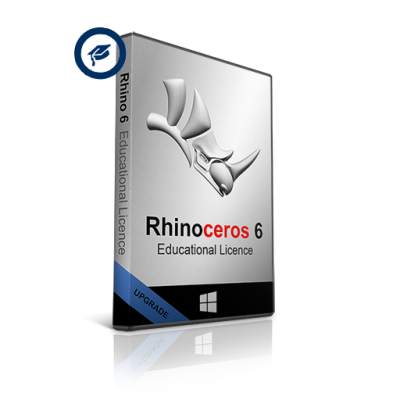 This version is for users who already own Rhino 3D 5.0. 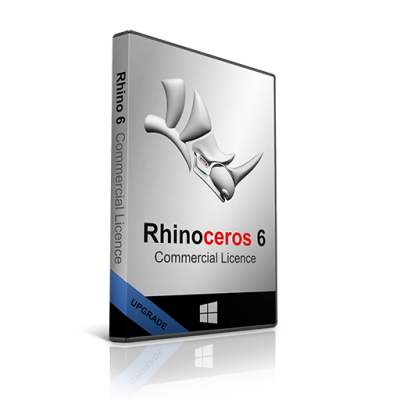 If you own an earlier version of Rhino 3D please contact us to upgrade to version 5.0 in order to use RhinoGold 5.0. 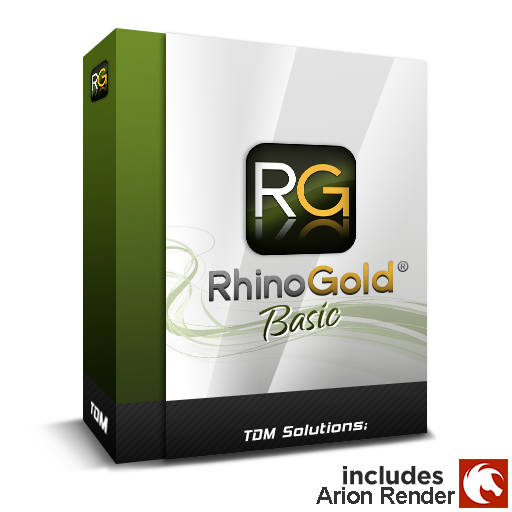 If you do not already own Rhino 3D, then please purchase RhinoGold Basic (inc Rhino 3D). Thanks again for the good purchasing processing, and your competent communication!